I have investigated and exposed the dangers of electroconvulsive therapy (ECT) for more than 40 years—it is a brain-destructive procedure that psychiatrists mask as “therapeutic.” There is nothing logical or beneficial about ECT. As such, the Food and Drug Administration’s (FDA) recent Final Order on ECT devices—reducing their high-risk classification—will enable unbridled use of a device never proven safe and effective. The decision is illogical, deceptive and dangerous. ECT sends up to 460 volts of electricity through the brain, inducing a grand mal seizure that can cause brain damage, memory loss, cognitive dysfunction and death. These are serious risks that FDA and psychiatrists have minimized and, in the case of brain damage, covered up, to protect mental health industry profits. 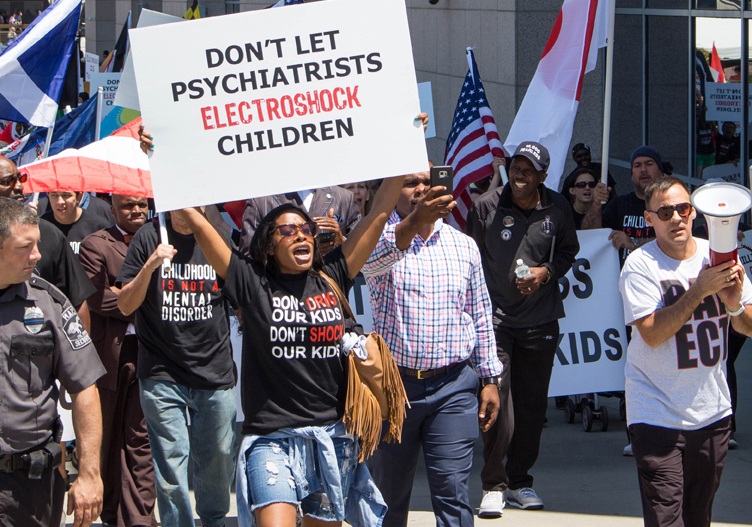 CCHR put the FDA on notice that children aged five and younger are being electroshocked—and they are doing nothing to stop this. Not only did the agency reduce the age limit from 18 to 13 for ECT for the above three “disorders,” it reasserted that it would not regulate how the device is used by psychiatrists. This means psychiatrists can electroshock anyone, including children and the elderly for any disorder with impunity, as the Order only regulates marketing of the device. 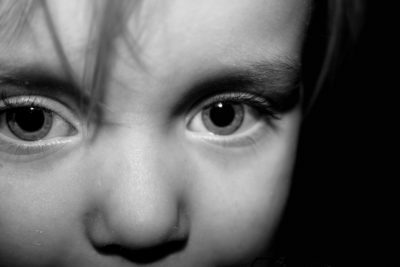 Yet CCHR put the FDA on notice that children aged five and younger are being electroshocked—and they are doing nothing to stop this. The ECT device was grandfathered in under FDA law in 1976 and classified as a high-risk Class III device. Twice, Congress mandated the FDA ensure such devices undergo the approval process called a Premarket Approval (PMA) application in order to stay on the market. That posed a problem for the American Psychiatric Association and FDA as it was known ECT device makers—Somatics Inc. and Mecta Corp—would not conduct the clinical trial a PMA required to prove safety and efficacy. To circumvent this, FDA opened a Public Docket to discuss making the device Class II, which does not require a PMA, then relied upon submissions and studies favorable to this. The FDA was questioned but never answered how it scientifically determined that electricity administered to the brain can differentiate between mental disorders to determine which ones will be at risk and which won’t. Electricity has a physical impact, as on the brain. But mental disorders are not physical and psychiatrists admit that they have no medical or scientific test to confirm any diagnosis of a mental disorder. Electricity is going to impact the brain no matter your age, weight, gender, or race. The FDA ignored the fact that ECT causes brain damage, citing a discussion on the issue at its January 2011 Neurological Devices Advisory Panel hearing on ECT. This ignored basic electrical science that when electricity is sent through the brain, it is converted into heat, increasing the temperature. Cells can suffer dysfunction, temporary injury, permanent damage or even cell death. Yet the FDA disagrees that ECT presents “an unreasonable risk of injury.” CCHR’s review of a sample 64 studies FDA relied upon found no definitive scientific evidence of ECT being “safe and effective.” One study stated “clinical efficacy was quite low” and nearly all studies used terms such as “seems,” “suggests,” or “appears,” while some studies were too small to provide a conclusive result. A Citizens Petition filed with the FDA Commissioner in 2016 calling for PMAs or a ban on ECT, pointed to an Australian law that bans ECT on those younger than 14, with criminal penalties if administered. FDA said the agency only regulates devices based on federal FDA law. It failed to mention U.S. state laws—California, Colorado, Tennessee and Texas—that ban ECT on children, including older than 13, and FDA should have relied upon these. Factor in, then, that FDA claims that studies show ECT is alright for those aged 13 and above. This is akin to saying that a 12-year-old can put his finger into a light socket causing seizures and unconsciousness but if he had turned 13, the same reaction will not occur. In Return to Oz, Dorothy is programmed to believe the Electroshock Machine is a friend. “Dr. Worley” tells her that it is harmless. But the machine in this fictitious land is used to mentally damage citizens and drive them insane. So it is with real ECT devices today and the FDA’s Final Order has only inspired increased commitment to get this mentally damaging machine banned and to obtain a Congressional investigation into the FDA. Continue to support a ban on ECT. It is the only logical thing to do. 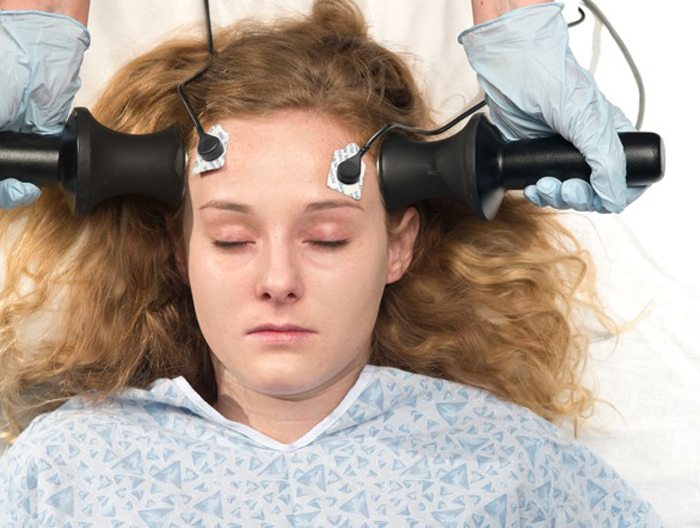 Sign the Petition to Ban Electroshock (ECT). Ken Casselman, Ph.D., “Expert Report on Electroconvulsive,” Sept. 2019.